New findings link cardiovascular fitness to better thinking skills and memory in older people. 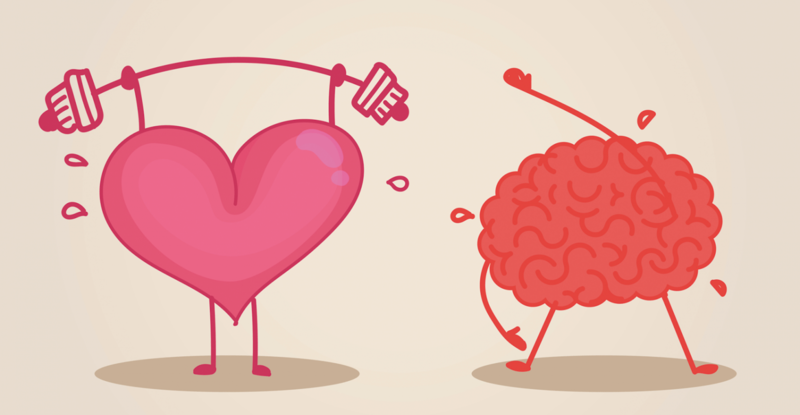 Exercise that speeds up your heart rate and breathing keeps your heart and blood better cardiovascular fitness to a sharper brain is providing new clues about this heart-mind connection. "It's not just about delivering more oxygen to the brain, although that's part of it," says Dr. John Ratey, associate clinical professor of psychiatry at Harvard Medical School and author of Spark: The Revolutionary New Science of Exercise and the Brain. Having a fit, healthy cardiovascular system also protects against vascular dementia, which happens when blood vessels feeding the brain are blocked or narrowed, leading to memory problems and other cognitive trouble.